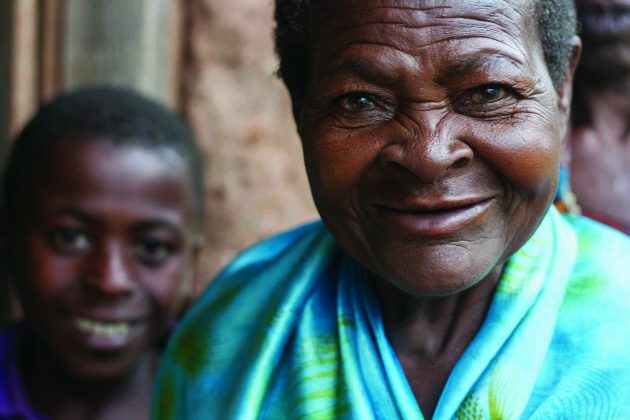 Opening this month at the Daniel Spectrum Building in Toronto, the Unsung S/Heroes photography exhibit tells the untold story of African grandmothers on the front lines of the battle against the AIDS pandemic. 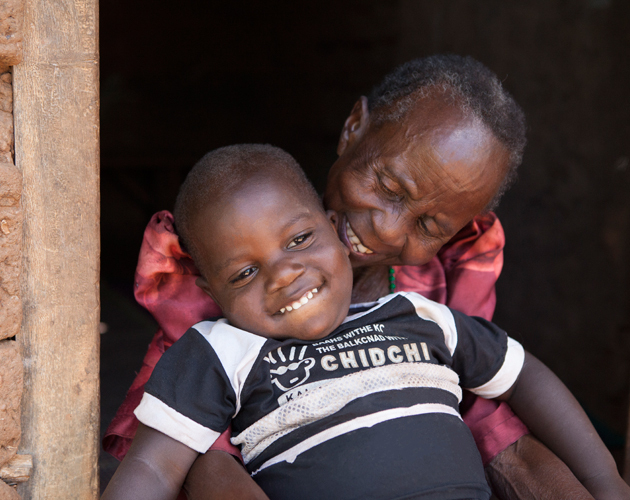 After losing their adult children to the AIDS pandemic, many African grandmothers are forced to foster grandchildren, entering the caregiver role once again. Mainstream representations of the pain these woman experience isn’t inaccurate—yet they only tell a fraction of the story. The Stephen Lewis Foundation is telling the rest of that story with an exhibit in Toronto, Ontario called The Unsung S/Heroes as part of the Scotia Bank CONTACT Photography Festival, which runs through May. While the hardship experienced by African grandmothers isn’t excluded, the photographs in the exhibit also represent the strength of these women as a mobilizing force against the AIDS pandemic. Alexis MacDonald, the photographer for the exhibit who’s been involved with the organization for 13 years, says that telling the story accurately was about having her subjects control the narrative. Key to that process was the five years spent building trust with the grandmothers. With the help of partnering community-based organisations, the photos and quotes were collected in close consultation with the woman involved. That passion seems to shine through in the design of the exhibit. The varying scale of photos hanging from the ceiling and at times consuming entire walls seems to pull you through the space. 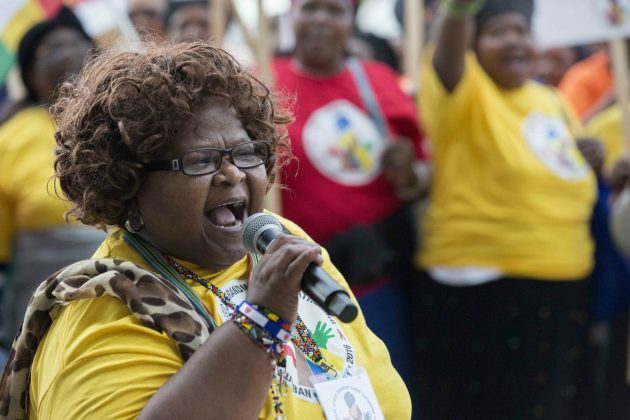 One photo (above) that consumes an entire wall is of Treatment Action Campaign activist, Mama Darlina Tyawana as she addresses a grandmothers rally in South Africa. Like many featured in the exhibit, she’s felt the effects of the AIDS pandemic first hand, raising her late sister’s orphaned granddaughter. When asked what it means to be featured in the exhibit she seems much more unassuming than the wall sized photo of her rallying a crowd of demonstrators. “It was a shock. I questioned why me? Who am I to be in a very big exhibition among these heroes,” she says.